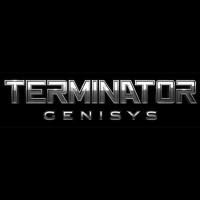 Paramount Pictures and Skydance Productions have released the first trailer for Terminator Genisys. The franchise reboot looks pretty slick, and incorporates the timeline shift in unexpectedly smart ways, playing with the audience’s expectations of the familiar story, though there’s plenty of classic Terminator action and blockbuster car chases. Schwarzenegger even gets to utter his famous catchphrase (2:22). The only one missing from the trailer is Matt Smith (see "Matt Smith Joins 'Terminator' Cast"), whose role is still unknown.